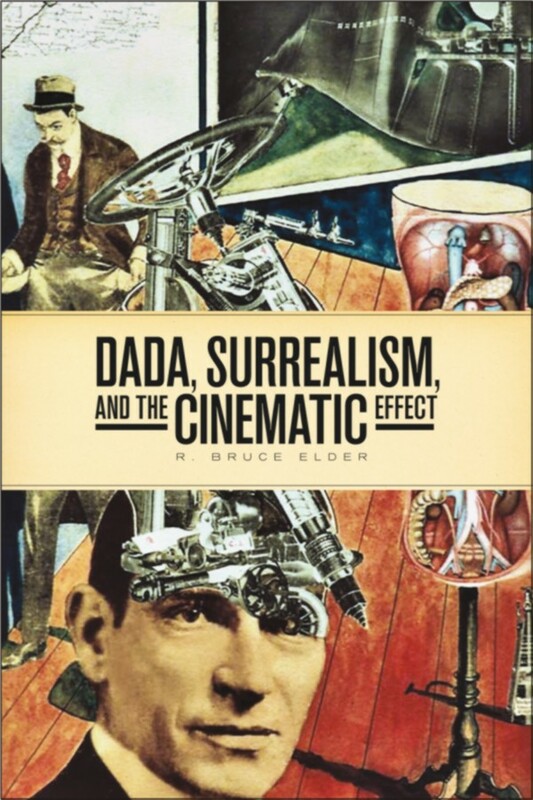 “This book deals with the early intellectual reception of the cinema and the manner in which art theorists, philosophers, cultural theorists, and especially artists of the first decades of the twentieth century responded to its advent. While the idea persists that early writers on film were troubled by the cinema’s lowly form, this work proposes that there was another, largely unrecognized, strain in the reception of it. Far from anxious about film’s provenance in popular entertainment, some writers and artists proclaimed that the cinema was the most important art for the moderns, as it exemplified the vibrancy of contemporary life. Reviews: John W. Locke (Canadian J of Film Studies 2014), Robin Walz (Canadian J of History 2014), Bart Testa (U Toronto Quarterly 2015). 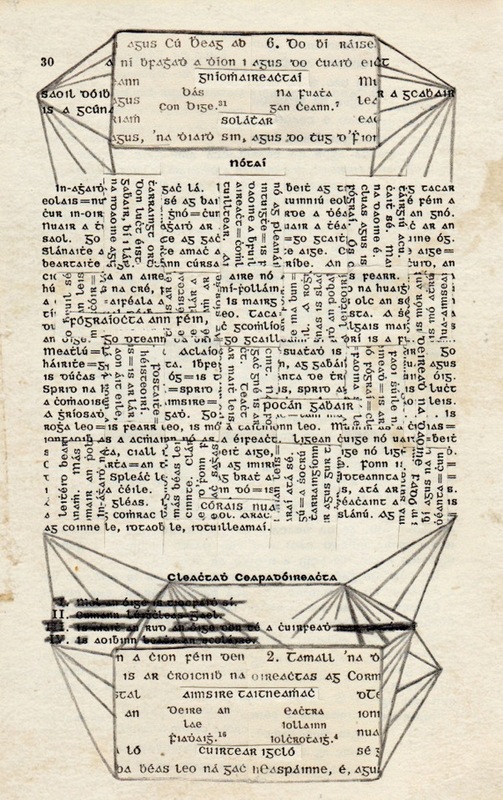 A repository and archive for historical documents, recordings, materials and ephemera relating to avant-garde artistic projects in Ireland since the 19th century.